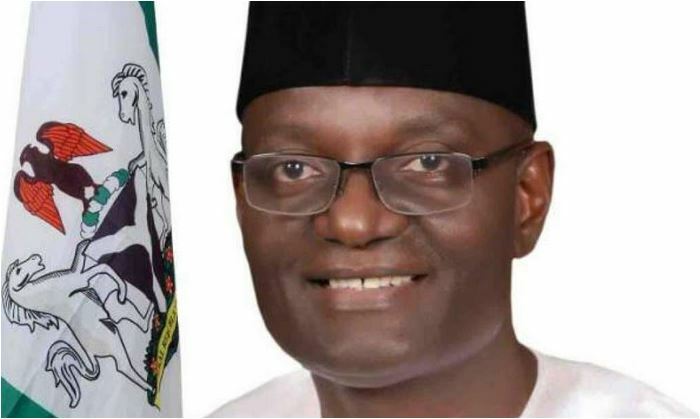 The All Progressive Congress (APC) has picked the Managing Director of the Nigerian Export Processing Zones Authority, Emmanuel Jime, as its consensus candidate ahead of the 2019 governorship election in Benue State. The party reached the decision on Monday after five other aspirants conceded the ticket to Jime, a move that was affirmed by an overwhelming voice vote at the primary. According to the spokesperson of the aspirants, Mr Audu Akange, they agreed to allow Jime fly the party’s flag in order to face Governor Samuel Ortom who emerged the PDP’s governorship candidate. Jime in his acceptance speech thanked the party members for choosing him as the consensus candidate and therefore, called for their support to help him win the election.